Elegant, luxurious and timeless, the Neoclassical design is all about melding tradition with modern, contemporary pieces for an interior that will seriously impress. 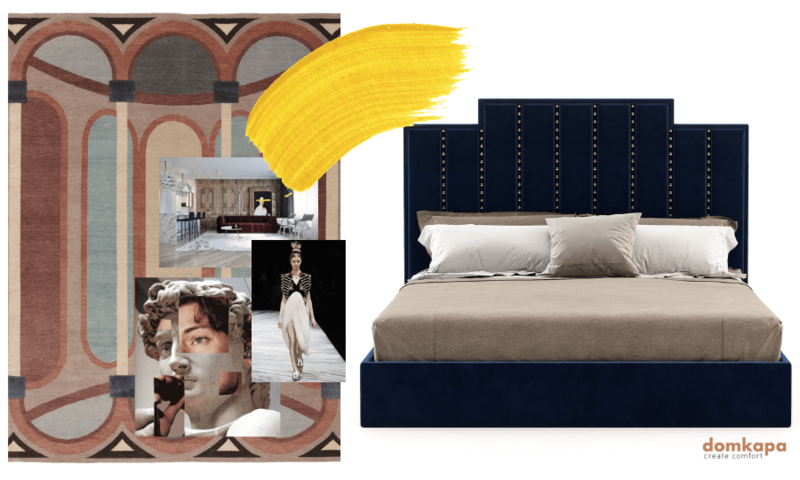 Let us present you another 2019 Ultimate Upholstery Trend: Neoclassical References. Neoclassicism definition: the revival of a classical style or treatment in art, literature, architecture, or music. Whether it’s the enduring color palette that has you enthralled or the trend-defying nature of the style, neoclassicism is one of the most popular design genres for a reason. But how to get there, without feeling overdone? Neoclassicism is all about muted colors. Whites, creams, greys can be accentuated with pops of black, green, navy blue, pink, yellow or red elements in order to modernize the look. Another trend is mixing materials such as velvet and warm metals. Neoclassicism is all about refined luxury—with some seriously over-the-top finishing touches. If that sounds like a contradiction, it is. In upholstery, a mix of contemporary designs with traditional details is the secret for a Neoclassic look. 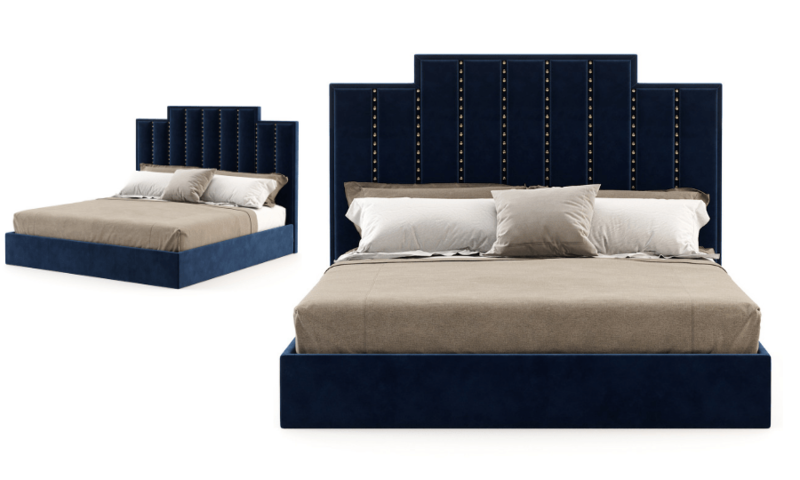 A good reference for this 2019 Upholstery Trend comes from the World of Fashion, and a good inspiration is the iconic Alexander Wang creations. In terms of interior design concepts, the accessories are the key, they shall take inspiration from the style’s Greco-Roman roots and decorate the space as ornaments for authenticity use. Items such as using furniture that’s in the same family chairs with similar chairs and so on, headboards, wallpapers and matching furniture. 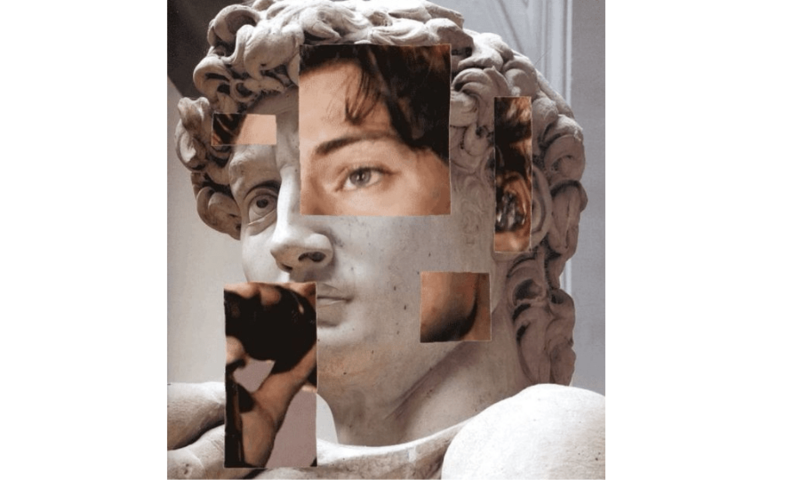 Another key-practice inside of this 2019 Trend – Neoclassic References is the usage of geometric shapes, clean lines, and detailed carvings. Going overboard on the colors or accessories can turn a beautiful home into a tacky one. 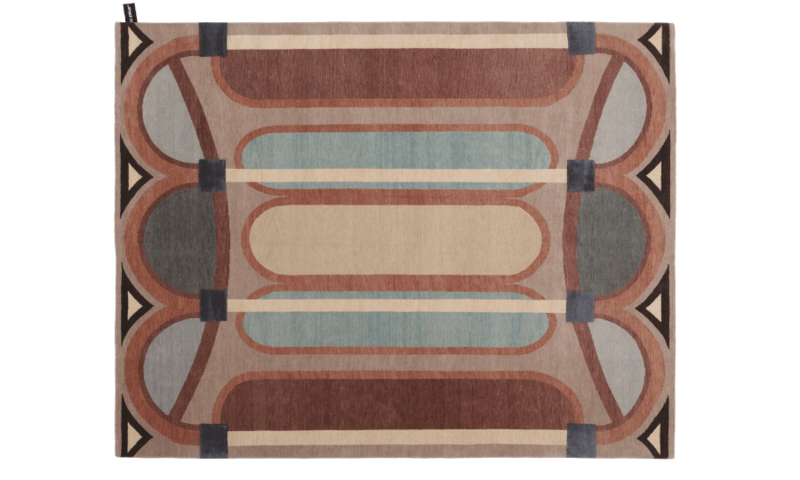 And with neoclassicism’s potential for statement-making, there’s a fine line to toe when choosing your upholstery, accessories, and furniture items. Have you liked this article? Then, you should read the 2019 Ultimate Upholstery Trends: Pleats & Folds .